20 July, Beirut: Broadnet S.A.R.L Technologies - a professional SMS solutions provider with impressive communication capabilities - offers its clients a host of pinpointed SMS marketing solutions that help them develop a long-standing virtual business footing and continued clients' patronage. The company develops buyer personas after meticulously researching on its target audience. Read more! For developing buyer personas, you need to segment leads or customers, understand the demographics, analyze their goals and motivations, and consider possible and definite objections. Each of these deciders helps develop a pinpointed buyer persona. Buyer persona refers to understanding or segmenting audiences based on data and research. Buyer persona usually offers great structure and insight for a company and it helps you determine where to focus your time, work on product development, and go for the alignment across your organization. 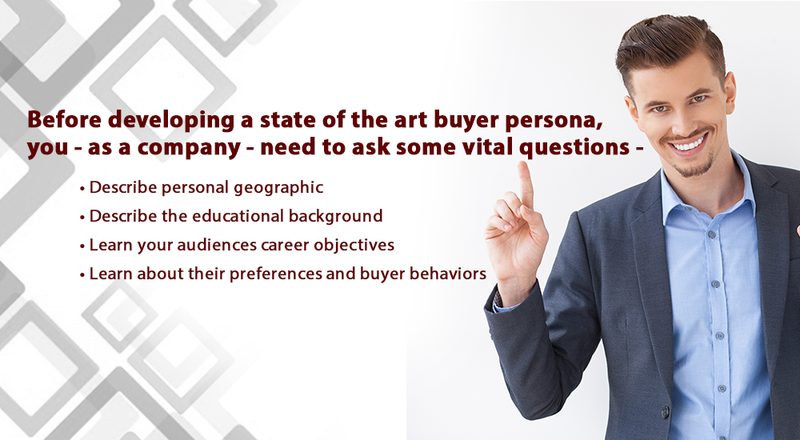 These are just some of the things that matter when it comes to developing a buyer persona. "We chose Broadnet because they offer great service at a great price. The entire SMS marketing is defined and useful, and they work," says a client of the company. 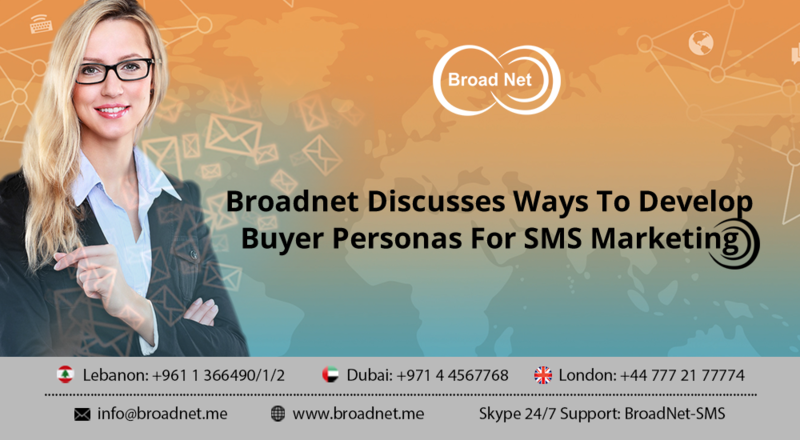 BroadNet develops buyer persona to understand the audience and then prepare the SMS marketing strategies that reach to the audiences. The company uses holistic strategies to naturally reach out to audiences. BroadNet is a telecommunication company which was established in 2003 in corporate under the Laws of Lebanon, whose registered office is Located in Corniche Al Mazraa, Beirut. BroadNet has local branches in United Arab Emirates, London, India, Italy and Malta. BroadNet is your long-term Bulk SMS Service provider. It offers a fully operational Bulk SMS Platform that can adapt to new business environments.